Joined David Burg of WildMetro and others for a Superb Owl walk today. Here’s one of a pair of nesting Great Horned Owls (Bubo virginianus). The mate was quite close by in a vine. 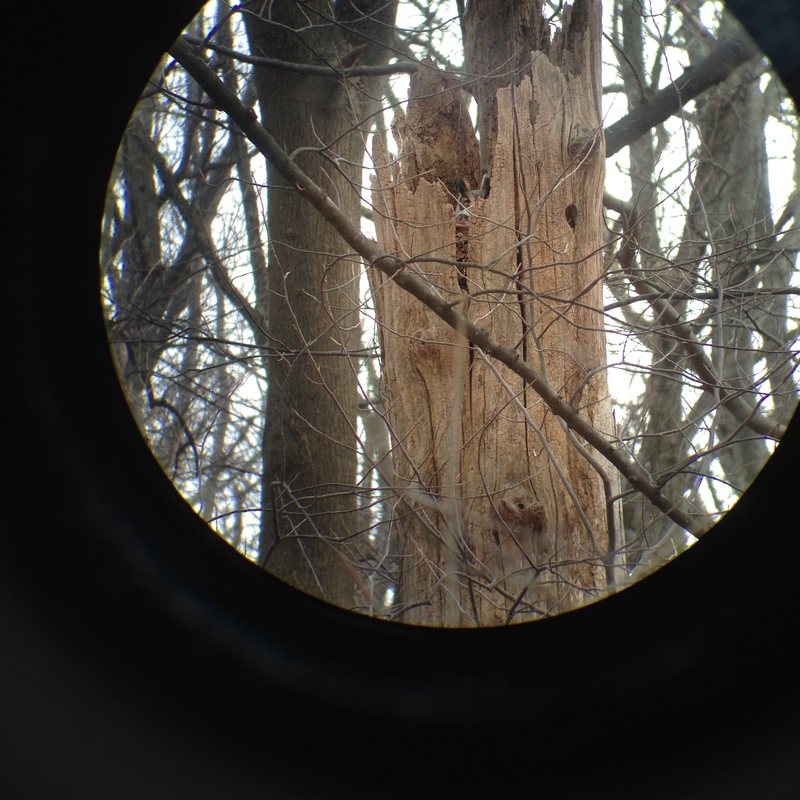 There was also a Saw-whet (Aegolius acadicus) way up a White Pine. 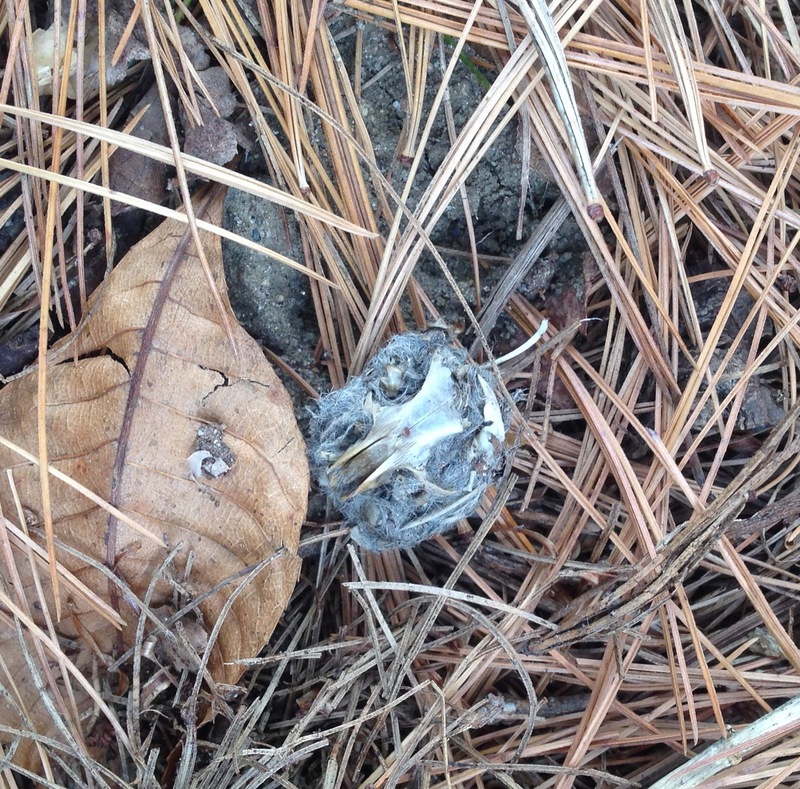 The ground beneath was littered with evidence, including white wash (droppings) and pellets like this one, thrown up by the little owl. Composed of the bones and fur of mammal prey, the bits the bird can’t digest. Indigestible, like so much of America right now.